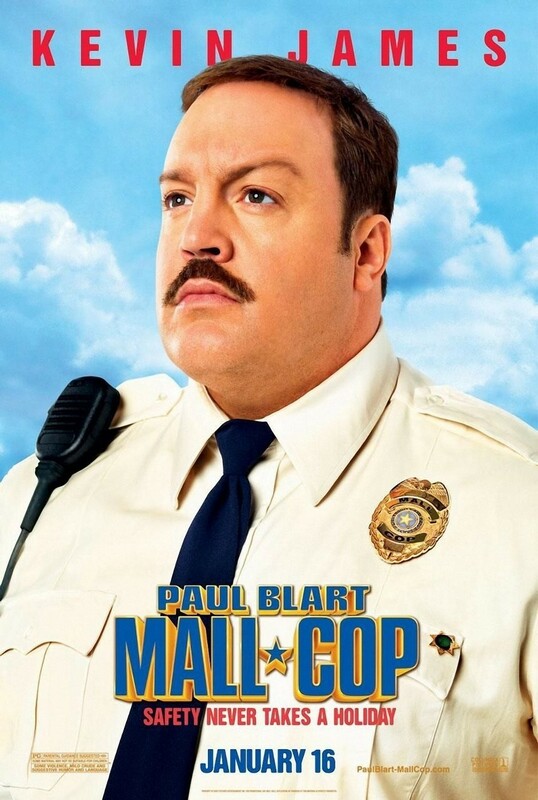 PAUL BLART: MALL COP deals with an overweight security guard (Kevin James) who gets a shot a glory when finds himself trapped inside a mall during a robbery on Black Friday. What follows are 91 minutes of lame fat jokes, unfunny physical gags, parkour robbers, radios station soundtrack, and actress Jayma Mays looking like she filmed all her scenes at gunpoint. This bloated mess is available for streaming on Amazon and YouTube, but as always, you're better off leaving this cinematic Turkey Day leftover to us and go watch PLANES, TRAINS, AND AUTOMOBILES again instead. 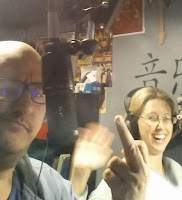 Joining us as part of our extended co-flushing team this time out are Degenerate John & Dee Dee from the Steel Cage Radio podcast.